For ventures and small-businesses, one of the primary concerns is finding a suitable base of operations. It is important to find a functional space that allows your workforce to perform their duties productively and effectively. The workspace must have the structural and technological infrastructure to support your day-to-day operations. At the same time, however, the cost of usage must fit into your budget to make usage of the space feasible for the company. If you are looking for a workspace that offers operational and financial flexibility, then you can benefit from quality serviced offices in Dubai. 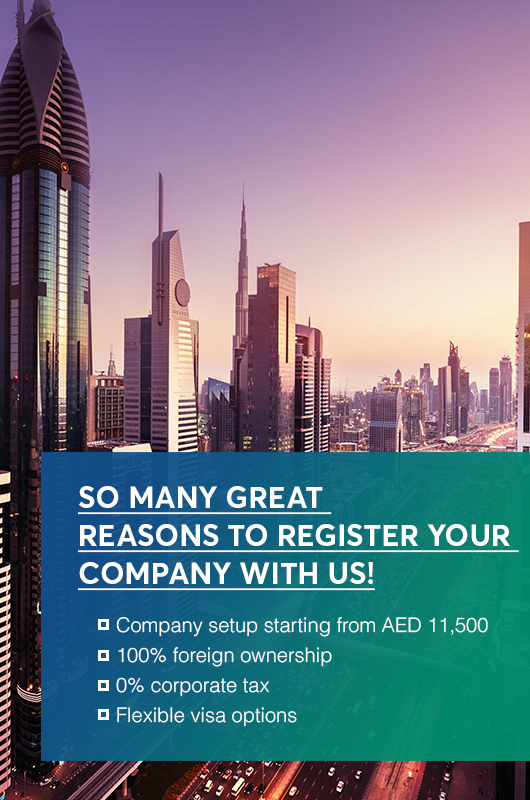 Partner with Entrepreneurs Business Services UAE, and find the best office for your business today! EBS has access to a variety of serviced work areas and offices to accommodate a wide range of budgets and needs. We understand that businesses in varying industries have different needs and requirements. As such, we will help you find an office that best suits your operations. We will take on the burden of scouring the city of Dubai for viable options for you to choose from. All you need to do is sit down with one of our setup specialists, and specify the budget you have for this particular need as well as the potential locations you are considering. Afterward, you can leave the legwork to our professional staff. Following a specified timeline, we will produce a selection of potential locations for your review and consideration. If you find one to your liking, we will make the proper arrangements to get you and your staff settled. Fully serviced and furnished offices offer a wide range of operational and financial benefits that can help your business in Dubai hit the ground running. Want to know more about Serviced offices in Dubai?